In this talk, Simon shares an exciting vision for the next few years around the two main themes of Planting Out and Building Up. The vision is a big step for us as a church, but one we believe God has been leading us clearly in. 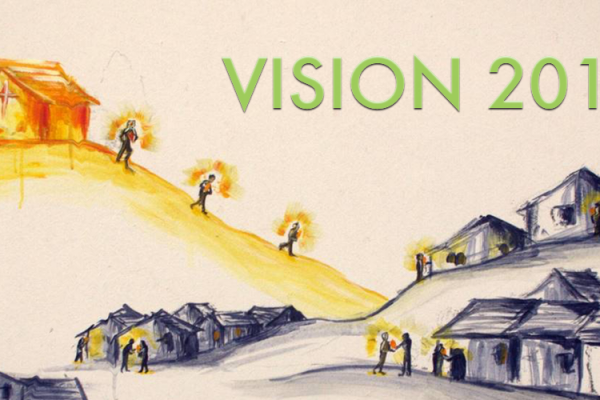 You can also read about the vision here in this vision document.